PEN America’s Writing for Justice Fellowship commissions writers—emerging or established—to create written works of lasting merit that illuminate critical issues related to mass incarceration and catalyze public debate. The Fellowship aims to harness the power of writers and writing in bearing witness to the societal consequences of mass incarceration by capturing and sharing the stories of incarcerated individuals, their families, communities, and the wider impact of the criminal justice system. Our goal is to ignite a broad, sustained conversation about the dangers of over-incarceration and the imperative to mobilize behind rational and humane policies. As an organization of writers dedicated to promoting free expression and informed discourse, PEN America is honored to have been entrusted by the Art for Justice Fund to engage the literary community in addressing this pressing societal issue. Applications for the 2019 Writing For Justice Fellowship will open April 1, 2019 and close May 15, 2019. Read the application requirements here. 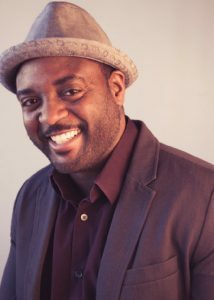 Reginald Dwayne Betts will complete his collection of poems, Felon, Another Spelling of My Name, and in collaboration with a dramaturg, translate the work into a one-man show that interrogates the experience of coming home from prison. 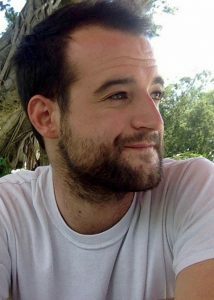 Betts will be working with dramaturg Anu Yadav. Nadja Eisenberg-Guyot will use long-form journalism to examine opposition to the prison reform approach represented by New York Mayor Bill de Blasio’s “Smaller, Safer, Fairer” Roadmap, which under the guise of decarceration will close Rikers Island and replace it with four “community integrated” jails. 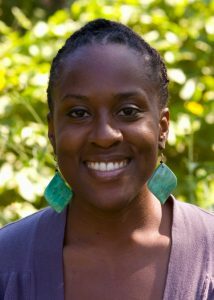 Eisenberg-Guyot will be working with journalist and essayist Syreeta McFadden. 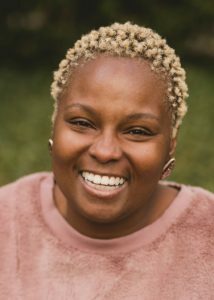 Keeonna Harris will work on Mainline Mama, a memoir of her experience as a Black mother co-parenting with an incarcerated father for almost twenty years, exposing the complexities of raising a family while living in the borderlands of the criminal justice system. 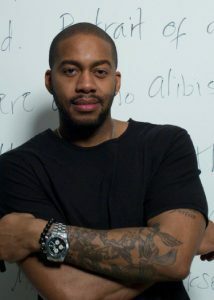 Harris will be working with poet and memoirist Randall Horton. 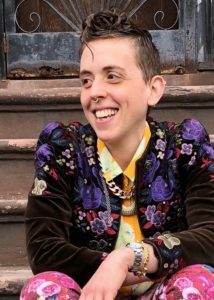 Mitchell S. Jackson will work on Survival Files, a multimedia project of portrait photography and prose that exposes the often tenuous biographical distinctions between those working within, and those who’ve become wards of, the criminal justice system. Jackson will be working with photographer and multimedia creator Bayeté Ross Smith. 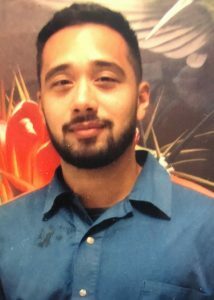 Justin Rovillos Monson will work on AMERICAN INMATE, a sequence of poems in the form of a literary mixtape that samples and remixes various sources, and explores the desires, pains, and experiences of being a young, Filipino-American man in prison. Monson will be working with poet John Murillo. Priscilla Ocen will use long-form journalism to push against the concept of community supervision as an antidote to mass incarceration, specifically in relationship to system-involved Black women, accompanied by photographic portraiture and community resource guides. Ocen will be working with ProPublica journalist Nina Martin. David Sanchez will mine personal experience to complete a novella-length work of fiction that follows an unnamed 20-year-old protagonist as he struggles with drug addiction, incarceration, joblessness, homelessness, and mental illness. Sanchez will be working with novelist Justin Torres. 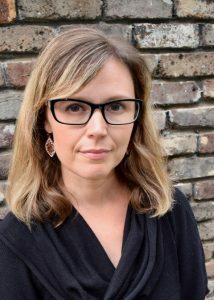 Beth Shelburne will complete The Castaways, a long-form narrative journalism piece about a group of aging men in Alabama who are serving life without parole for minor, nonviolent crimes committed as young adults. Shelburne will be working with Shaila Dewan, national criminal justice editor at The New York Times. 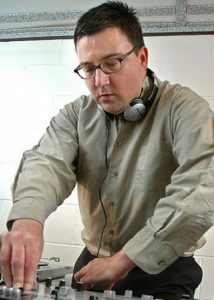 David Heska Wanbli Weiden will work on a hybrid piece of memoir, reportage, and essay that explores the Major Crimes Act’s direct contribution to the rise of Native American incarceration through the story of his cousin’s first-degree murder conviction, rehabilitation, and release home. Weiden will be working with journalist and poet Eliza Griswold. 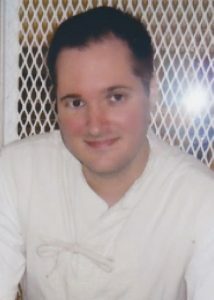 Thomas Bartlett Whitaker will work on Dividing by Zero, a series of long-form articles that describe his time living on the Deathwatch section of Texas’s death row, his successful clemency commutation by the governor mere minutes before his death, and the administrative limbo of his present life. Whitaker will be working with Maurice Chammah, journalist and staff writer for The Marshall Project.